Ilca, Byking, and Lancarse make up the potential studios. Developers located near Shin-Okubo Station include Ilca, Byking, and Lancarse. Ilca, which did graphics work for the PlayStation 4 version of Dragon Quest XI: Echoes of an Elusive Age, has also worked on various non-game idol projects. 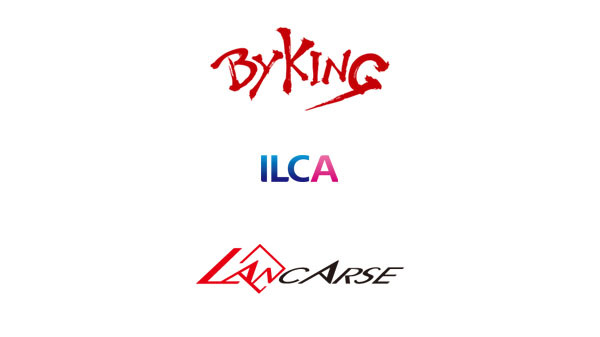 Byking and Lancarse, on the other hand, do not have a history of idol projects. All three developers have a history of working with bigger studios like Square Enix and Bandai Namco, so it is possible Ilca, for example, would be handling some of the development for a new entry in Bandai Namco’s The Idolmaster series or perhaps a console version of Square Enix’s Love Live! School Idol Festival: After School Activity arcade game.